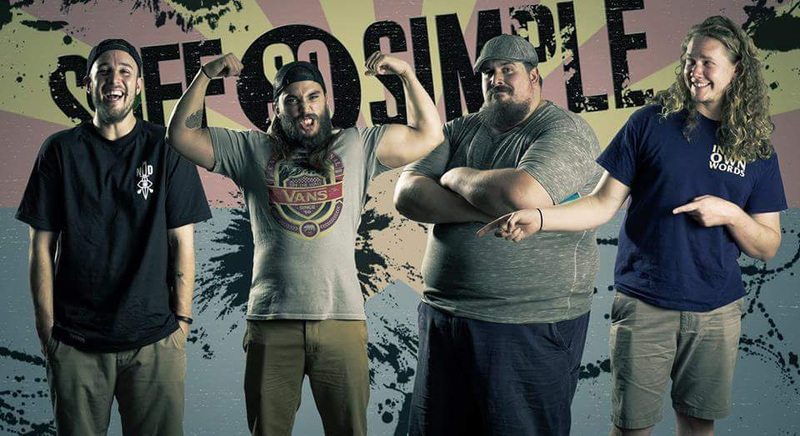 Safe, So Simple Preview New Easycore EP Early – Ouch That Hertz! 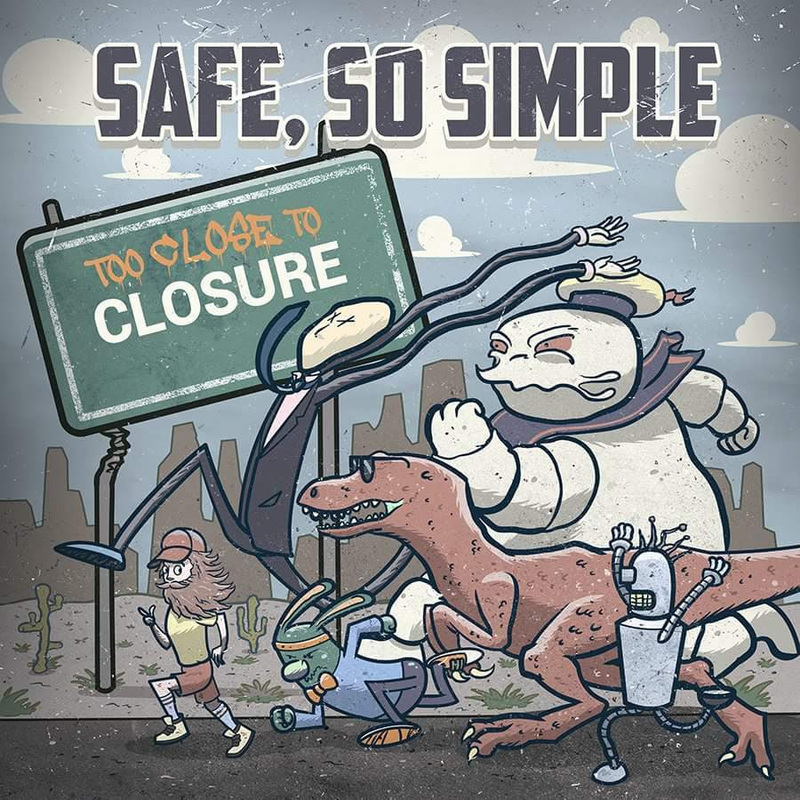 Benson, AZ easycore/pop-punk band Safe, So Simple will release their sophomore EP Too Close To Closure on 3/11, but the band has teamed up with AbsolutePunk.net for a “try before you buy” period. The record’s title reflects the band’s state of mind during its creation. The record was produced by Matt Good from From First to Last and Cameron Mizell (Sleeping With Sirens, Hands Like Houses, Palisades) and also features guest vocals on a track from Joseph Candelaria of Forever Came Calling. The album is available for pre-order now and will be released on March 11th. 4. Welp, Better Luck Next Year.